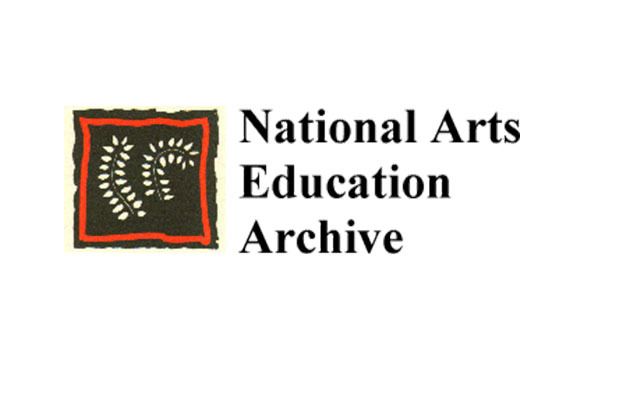 The National Arts Education Archive was established in 1985 at Bretton Hall College. It is now a branch of the Yorkshire Sculpture Park (YSP). The Archive is housed in the Lawrence Batley Centre at the YSP and comprises over 100 separate collections relating to the arts in education. The database catalogue of its contents contains records for over 28,000 collection items of many different kinds, from paintings and drawings to photographic slides and sound or video recordings, and includes also many printed and manuscript collection items.